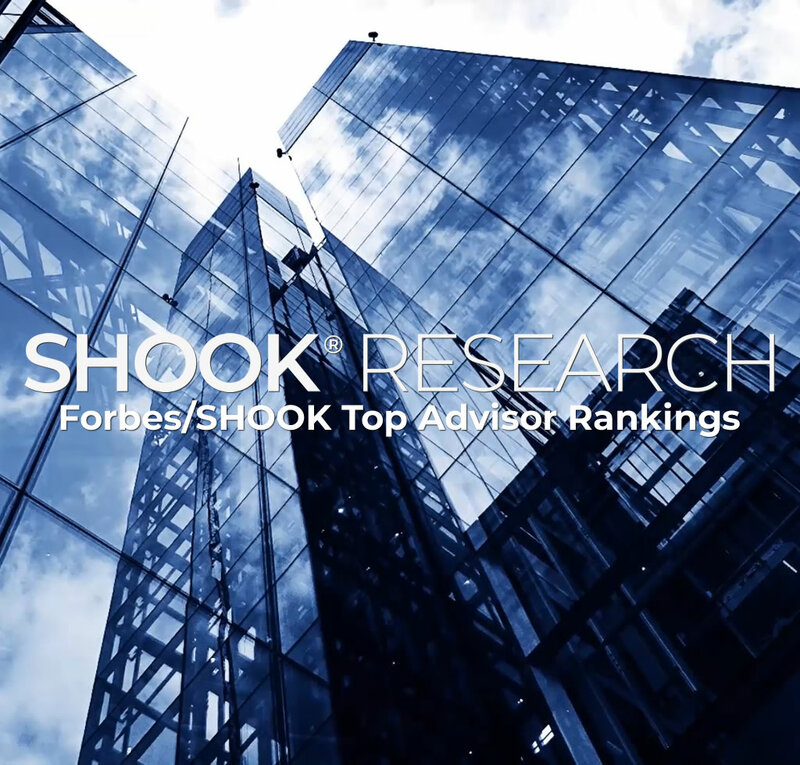 SHOOK is proud to contribute its world-class research capabilities to the world of philanthropy. We are passionate about the social good created through our Wealth Advisor rankings... and thrilled to see the difference we can make in our world with our philanthropic research. An 11-year-old boy has been battling leukemia. The new force in our research.  SHOOK proudly funds philanthropic research. Our goals: creating awareness, propagating best practices and raising money for the world of philanthropy. See our Biggest Givers rankings in Forbes magazine.